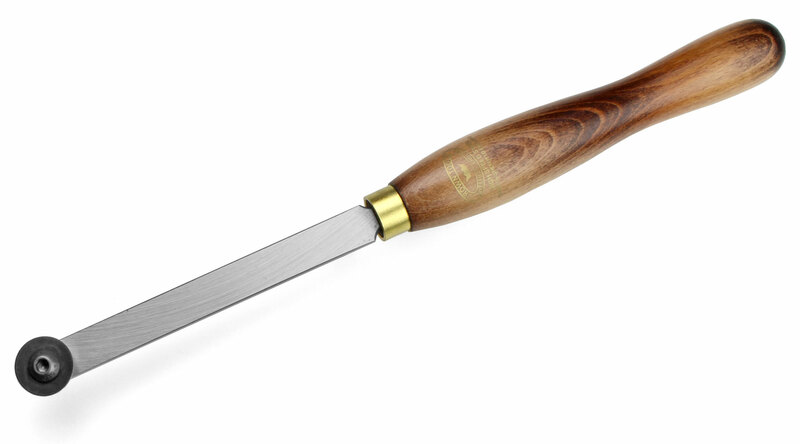 Since their introduction in 1992, CROWN's High Speed Steel Woodturning tools have rapidly become the favourites of many discerning woodturners worldwide. 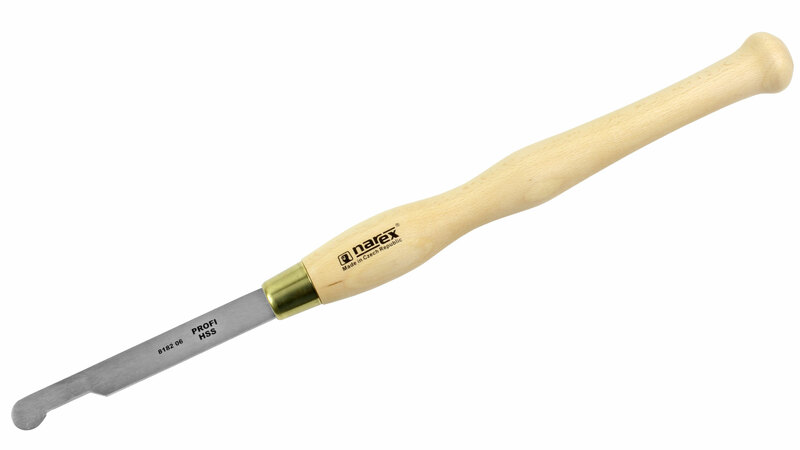 Made from M2 High Speed Steel (Rockwell 62/64) and fitted with ergonomically designed Beech handles with heavy brass ferrules, these tools are beautyfully effective, giving up to six times the edge life of Carbon tools. 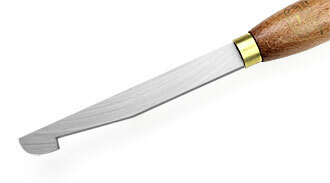 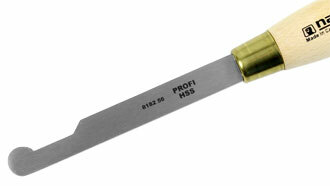 The woodturning tools from Narex have blades made of HSS to guarantee a long service life. 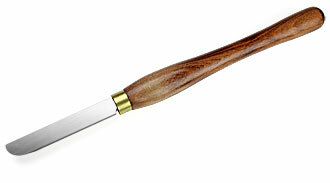 The beech handles are waxed. 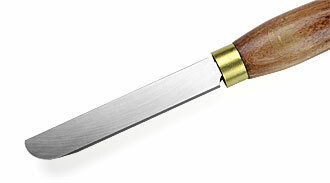 Made in Bystrice in the Czech Republic. 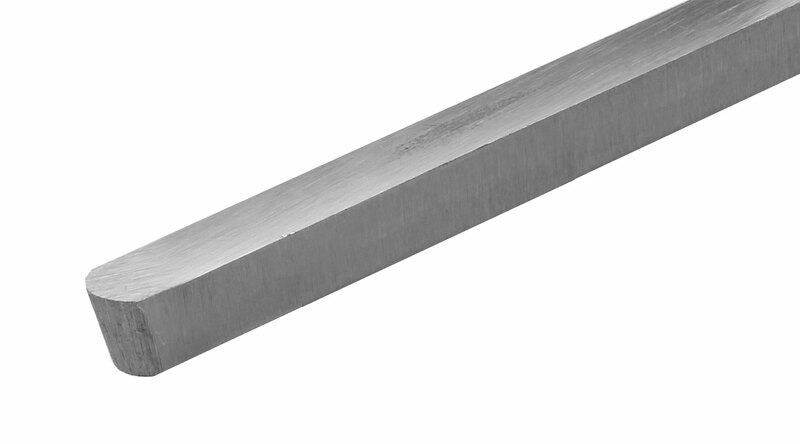 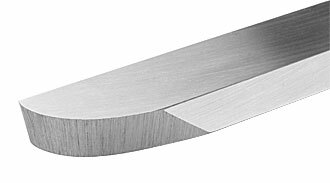 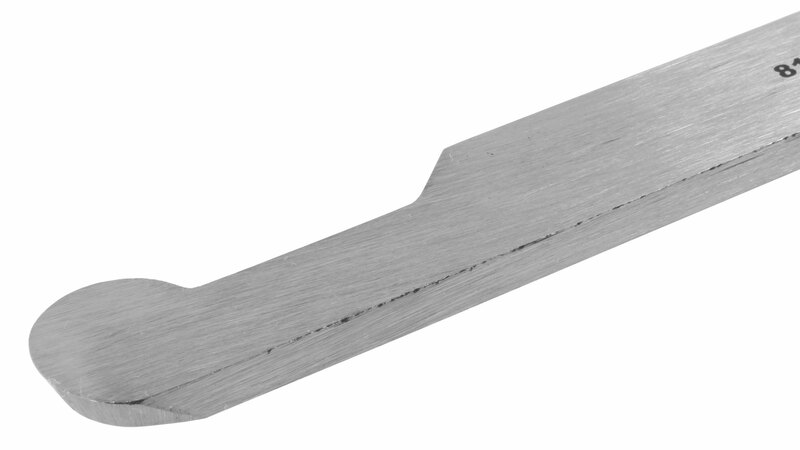 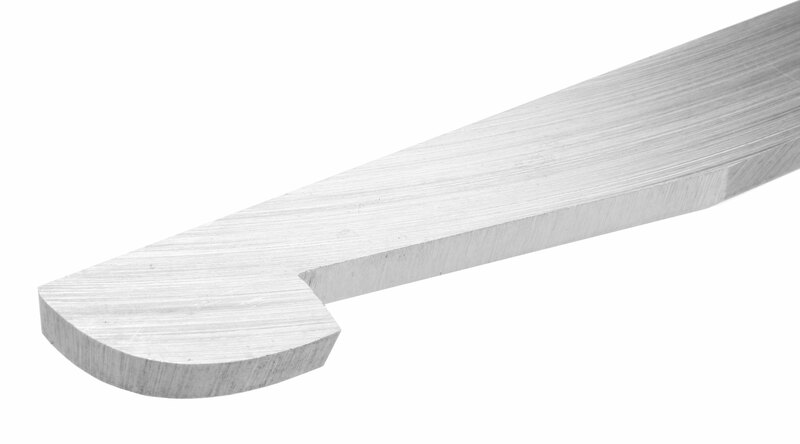 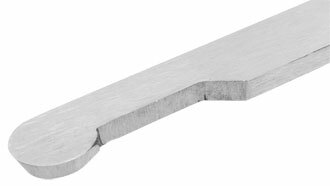 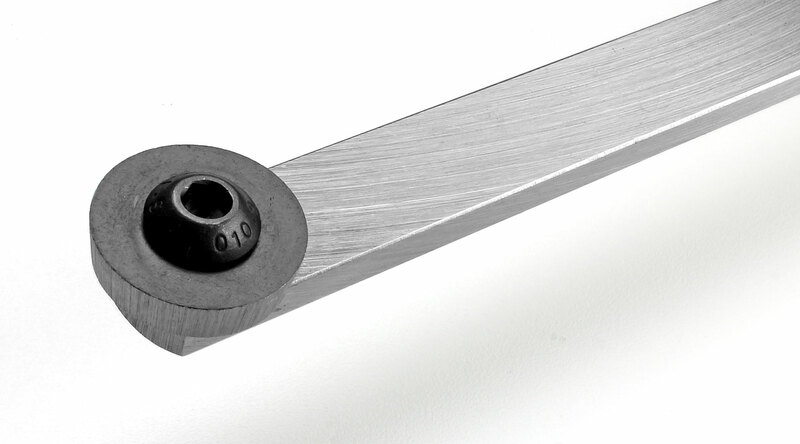 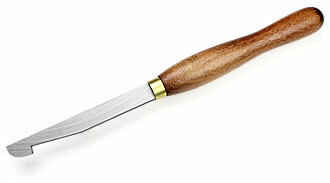 CROWN Side Cutting Scraper round specifically designed for finishing the bottoms of bowls and boxes, these tools will also help to undercut the shoulder of vessels. 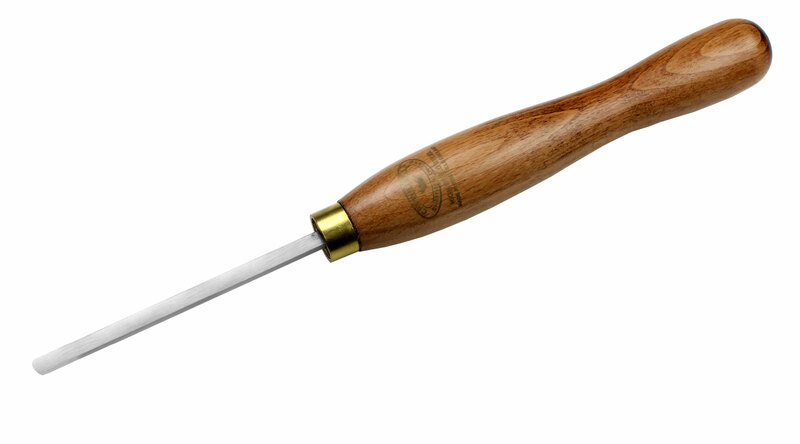 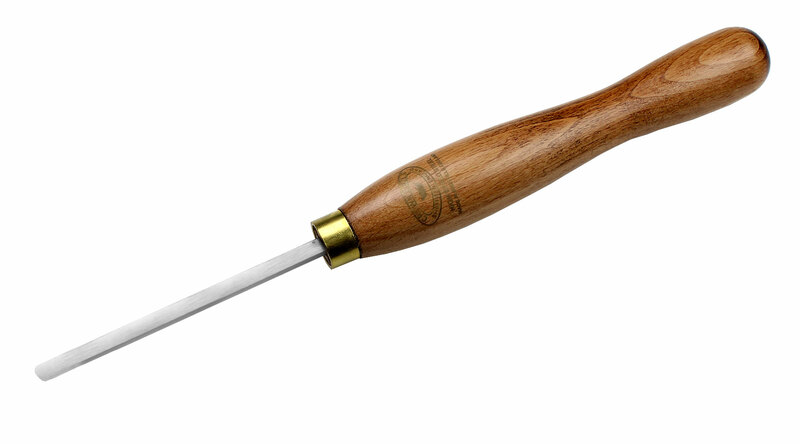 CROWN Multi-Tip Scraper Developed to offer the full range of scraper shapes on one handle, with round, square and pear shaped cutters. CROWN "Beaver" Deep Hollowing Tool straight, cutter exchangeable. 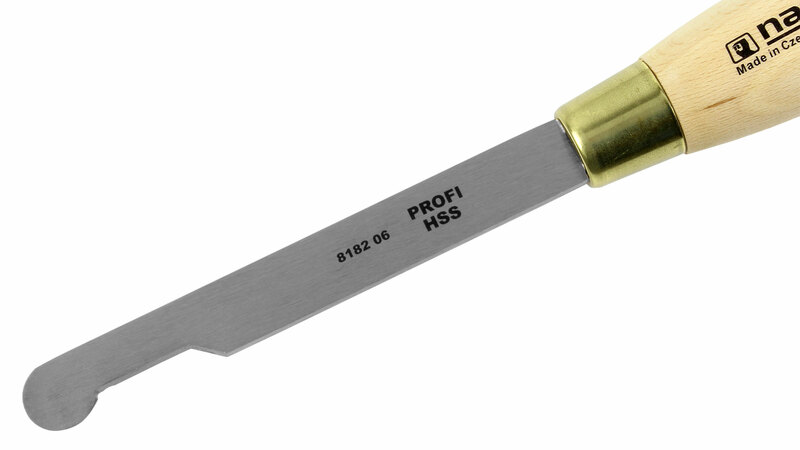 Designed for deep hollow forms, these tools have a polished H.S.S. adjustable top section which gives complete control of the depth of cut. 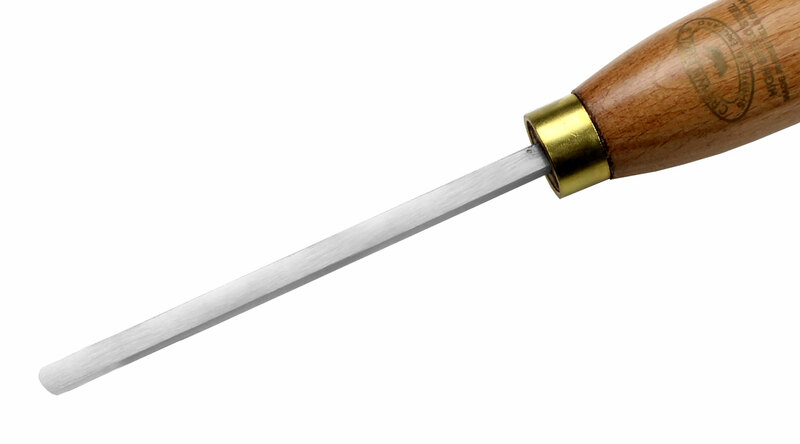 An instruction leaflet is provided with the tool. 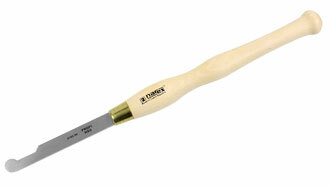 CROWN "Beaver" Deep Hollowing Tool Swan neck,cutter exchangeable. 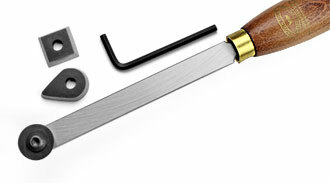 You are here: Homepage → Turning Tools → Side Cutting Scrapers, Multi-Tip Scraper, Hollowing Tools, etc.